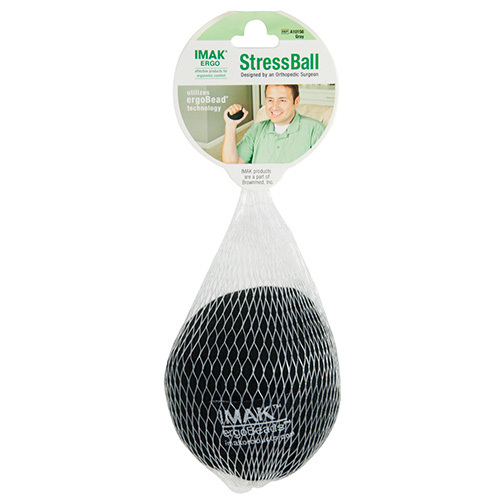 Squeeze away stress with the IMAK StressBall and Hand Strengthener. 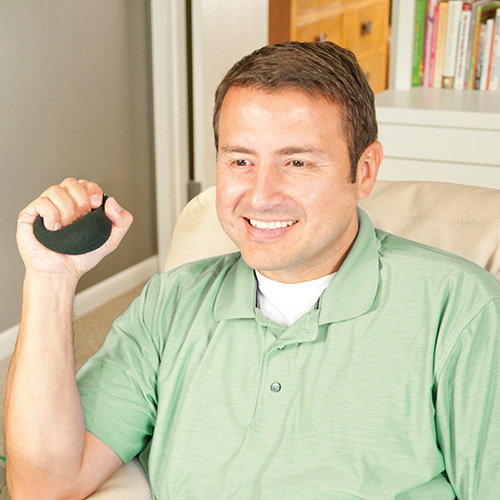 Our StressBall is ideal for isometric hand strengthening and hand rehabilitation – and perfect for stress relief! 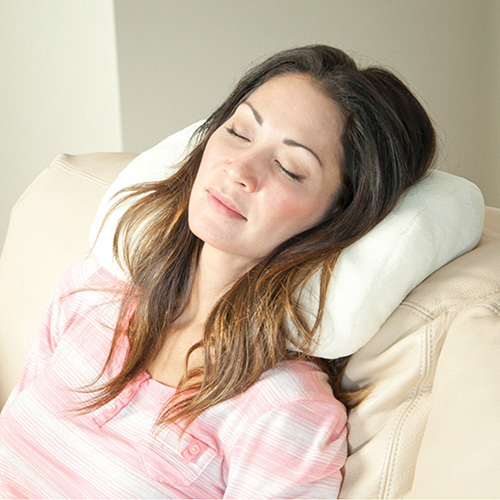 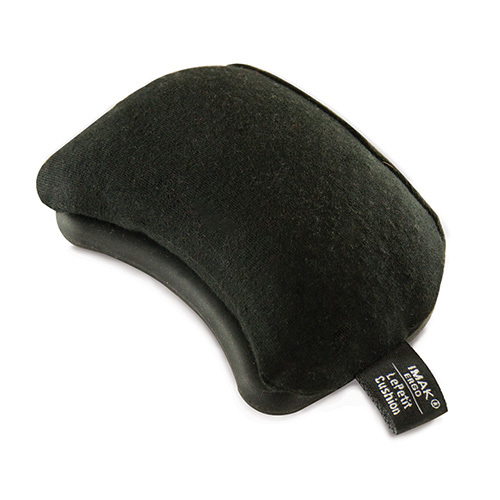 The ergoBeads filling provides a gentle massage, while comfortably allowing your fingers to stretch and strengthen. 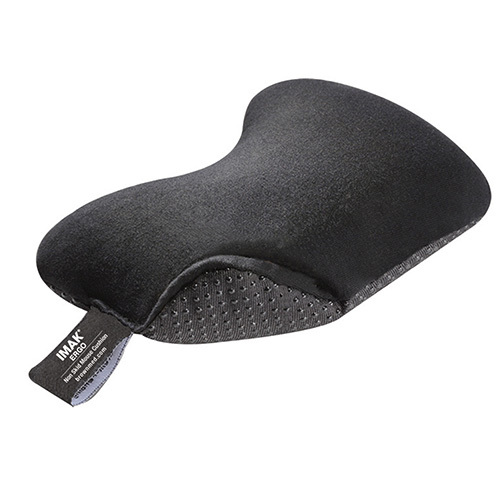 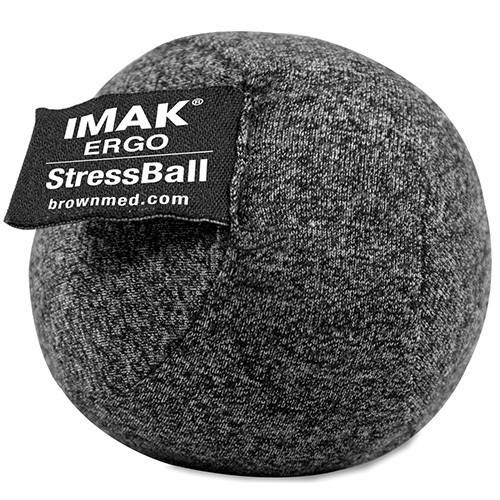 The IMAK StressBall is also great for managing and healing scar tissue in your hands.